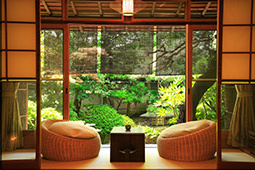 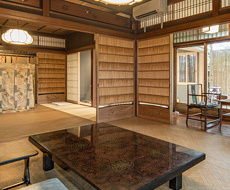 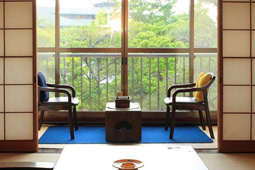 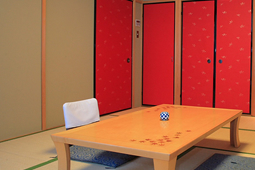 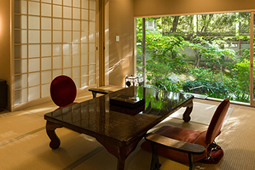 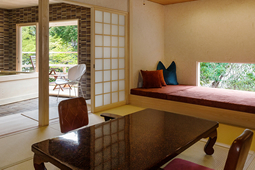 4 TATAMI mats side room. 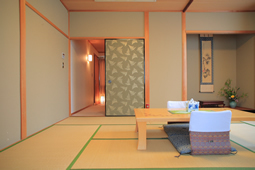 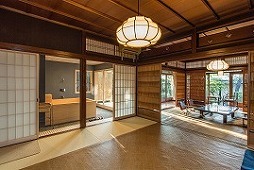 2 TATAMI mats entrance space and toilet. 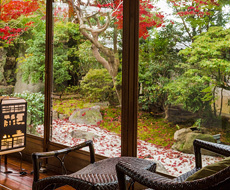 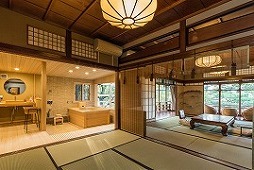 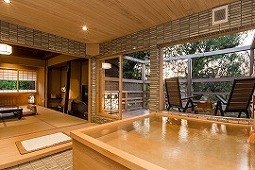 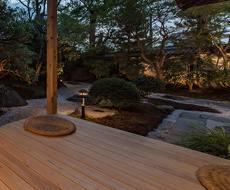 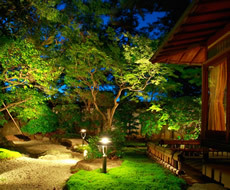 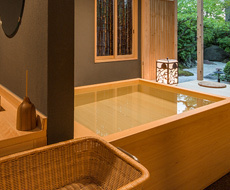 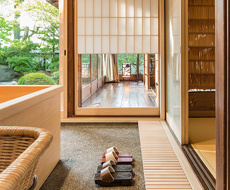 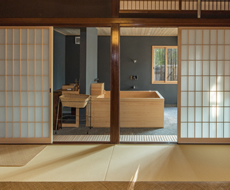 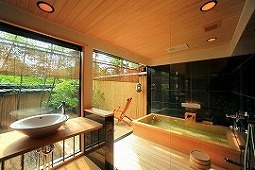 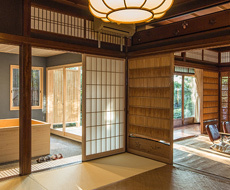 8 TATAMI mats garden bathroom.